's subsidiary located in the United States, Citgo Petroleum Corp, sources confirmed Al Jazeera. 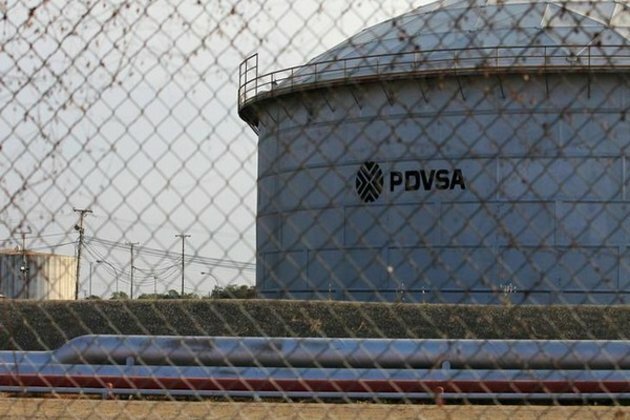 The decision by PDVSA came after Citgo reported of facing financial problems and plunging exports following the imposition of tough sanctions on the oil company by the Donald Trump-led US government, on Friday. The sanctions were imposed so that the Maduro government in Venezuela may not get access to the revenues and profits garnered by the oil company, the Washington Post reported. The sanctions, however, has pushed many in the South American nation further on the verge of a humanitarian crisis. 's oil exports to the US, the biggest source of profit for the Maduro regime, fall by 40 per cent last week as assets were frozen and tankers filled with crude oil from Venezuela remained stranded on the borders of the Caribbean. "We can't charge, we can't receive money. Our finances are paralyzed," Reinaldo Quintero, head of the Venezuelan Oil Chamber -- an industry group that represents the country's 500 biggest oil service companies, was quoted as saying. "There will be major collateral damage," Quintero added. 's state-run oil refining company Rosneft, which stated to increase its output in Venezuela irrespective of the US sanctions. Meanwhile, President Trump has said that the sanctions were imposed to topple the Maduro regime that has been holding on to the power in the country, despite warnings to call for re-elections in the country.